This week, young 13 year old Maanasa Mendu of Ohio won 3M’s prestigious Discovery Education Young Scientist Challenge by inventing a device that creates clean energy. Her entire project and invention only cost her five dollars to make. Young Maanasa can now claim to be the Top Young Scientist in America as well as taking home a first prize of $25,000. 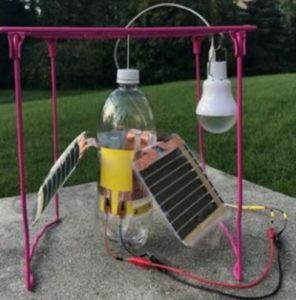 This is her solar leaves device that she entered it in the competition. She calls her invention Solar Leaves and they collect clean energy. She believes that her leaves will help areas of the world that are having trouble generating enough energy. She was inspired after a visit to India where she saw poverty up close and an inability to produce enough energy for such an enormous population. With some guidance from her 3M mentor in the competition, Maanasa’s energy leaves actually work like plants. They are harnessing vibrational energy. 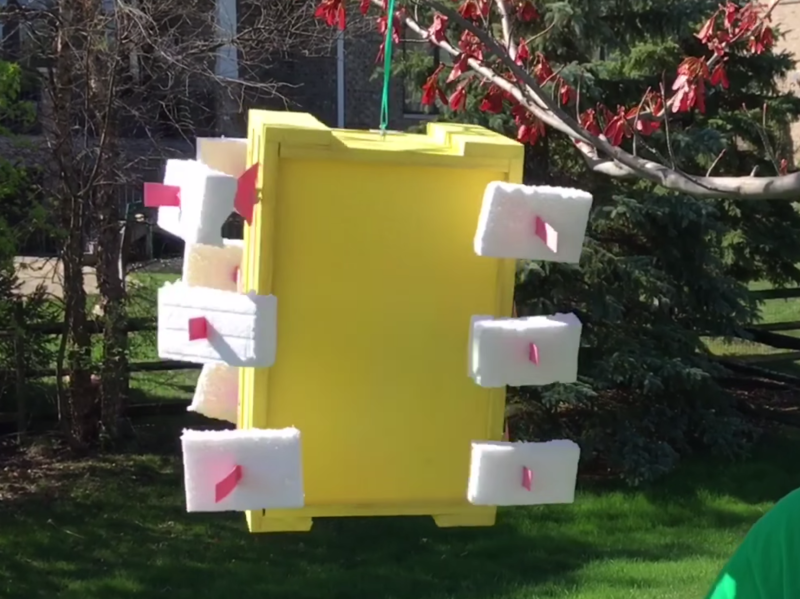 With some guidance from her 3M mentor, this is what her solar leaves look like now in a new design model. The way in which it works is that her leaves can transfer the energy from the sun, the wind, and even rain with a solar cell and piezoelectric material specially used for the project. The actual vibrations are turned into clean and highly usable energy. Maanesa says that her future lies in continuing to develop her Solar Leaves so that they are even more efficient and can one day be produced and made available on the commercial market.